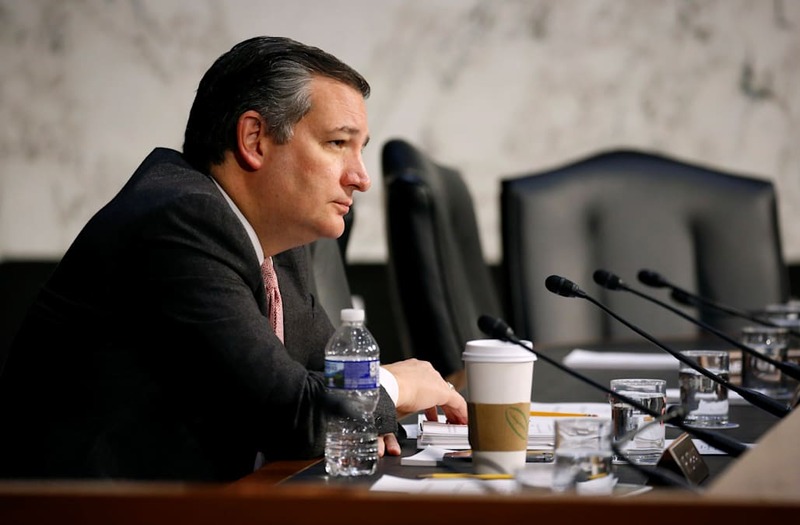 It appears Sen. Ted Cruz (R-Texas) is in trouble in his quest for re-election in November. A Quinnipiac poll published Wednesday found Cruz leading his Democratic opponent, Rep. Beto O’Rourke, 47% to 44% — within the poll’s 3.6-point margin of error. Beto O’Rourke is within the margin of error of Ted Cruz in the Texas senate race. The former presidential hopeful is one of just nine Republican senators up for re-election in 2018. Democrats, on the other hand, are defending 26 seats, many in states President Donald Trump won in the 2016 election. Democrats began the election cycle looking to stave off massive Senate losses. But now, a growing backlash to Trump is putting seats like Cruz’s in play. In fact, Trump’s unpopularity is a factor in Cruz’s re-election hopes — just 43% of Texas voters approve of Trump’s job performance, according to the poll. Of course, the November midterm is months away, and the poll found that O’Rourke is unknown among a large number of voters This indicates that there’s room for Cruz and Republicans to define him to voters. However, O’Rourke has proven to be an adept fundraiser, raising a massive $6.7 million in the first three months of the year. Therefore, O’Rourke will also have the resources to define himself and compete in Texas— a massive state where its expensive to run a campaign.